Gifted Education Programs provide qualitatively different programs designed to meet the needs of gifted students. A gifted student is defined by State Board Education rule 6A-6.03019 as one who has superior intellectual development and is capable of high performance. Eligibility under State Board Rule includes a documented need for the program, a majority of gifted characteristics, and an intelligence quotient in the superior range. 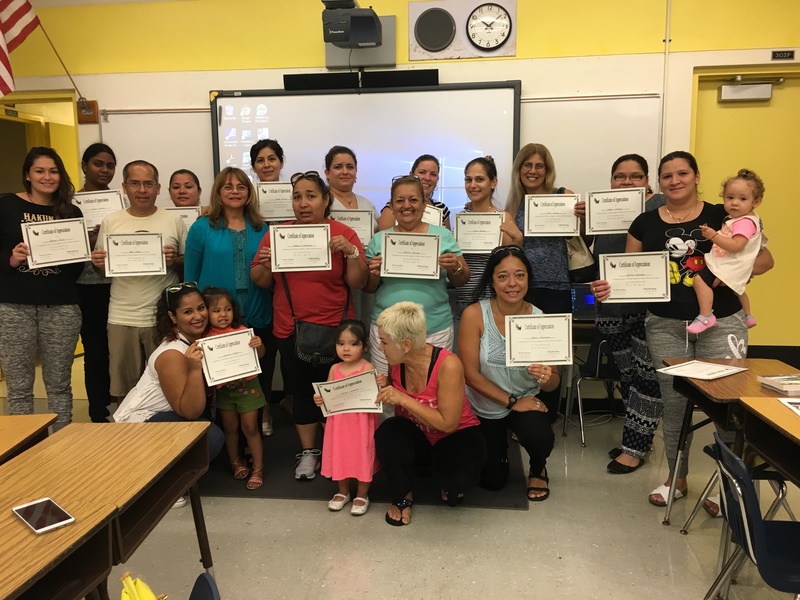 Additional eligibility criteria are available for limited English proficient students and students from low socioeconomic families. Curriculum components include: enrichment, acceleration , alignment with the Next Generation Sunshine State Standards/Common Core Standards, Gifted Program Goals and Objectives, and Gifted Program Standards. 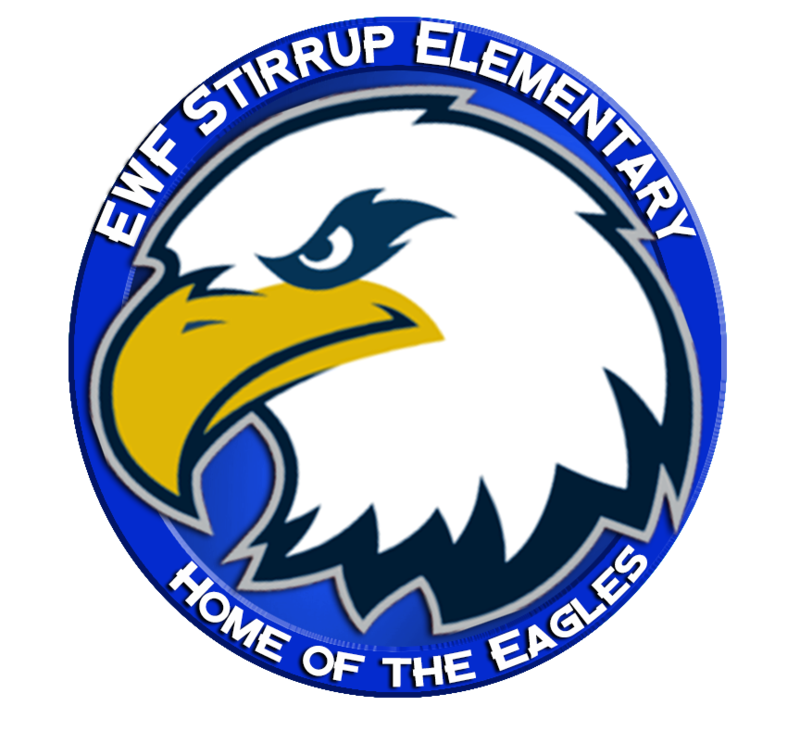 The gifted education program is available at EWF Stirrup Elementary school as a content services. Acceleration-refers to the practice of presenting curriculum content earlier or a faster pace.